This past weekend ISIS tweeted out her home address in New York. 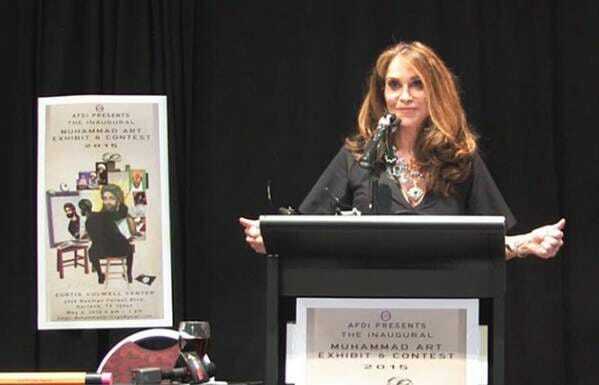 Pamela Geller spoke with Greta Van Susteren on Tuesday about the latest ISIS threats against her life. Last week ISIS tweeted out her home address.